• Velocity Slot Technology cut-thru sole slot combined with a thin, maraging steel face creates incredible ball speeds. 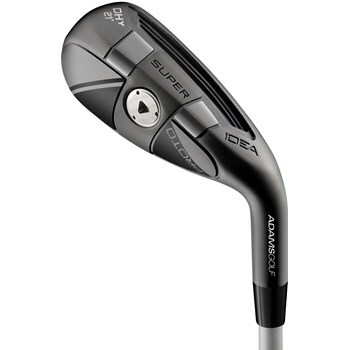 • Iron-like shape, requested by tour pros, allows for increased workability and control. • Unique bulge and roll face technology improves forgiveness and shot dispersion.